RetroArch is a popular collection of the best free emulators for the PC. It opens up a world of thousands of classic games across multiple consoles. Unlike more “hackish” emulation solutions, RetroArch is made for mainstream use, meaning it features a complete and polished interface that just about anyone can use to play their favorite games. RetroArch officially packages for a few distributions, but for everyone else, Flatpak is a supported option. 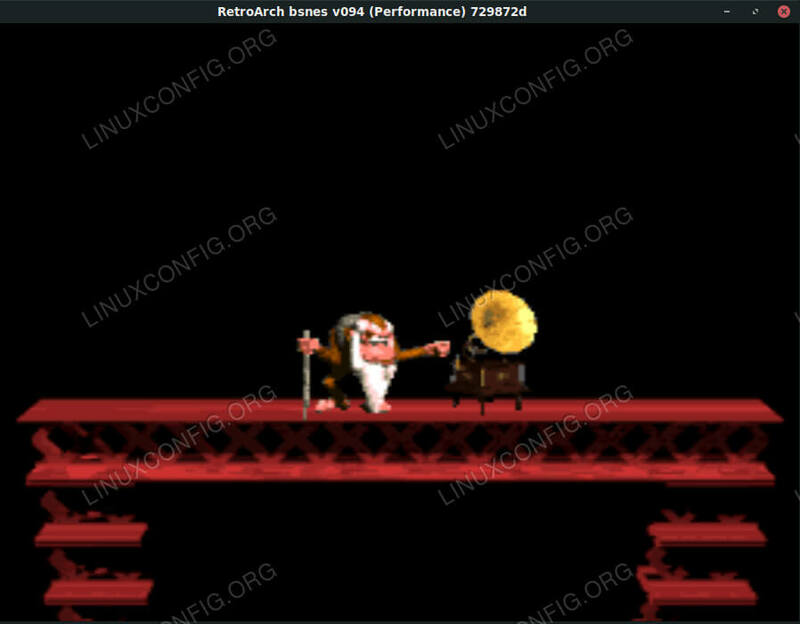 RetroArch is available for Ubuntu via a PPA maintained by the RetroArch developers. Start off by adding it to your system. Then, update Apt for the new source. Finally, install RetroArch and all associated packages for a complete and fully functional install. Once again, Debian isn’t officially supported, but it’s completely possible to hack together an install with the Ubuntu PPA. If you’re not comfortable doing this, skip down to the Flatpak install. Create a new file at /etc/apt/sources.list.d/libretro-bionic.list. Then, open it with your preferred text editor, and add in the following two lines. Update Apt, and install RetroArch. 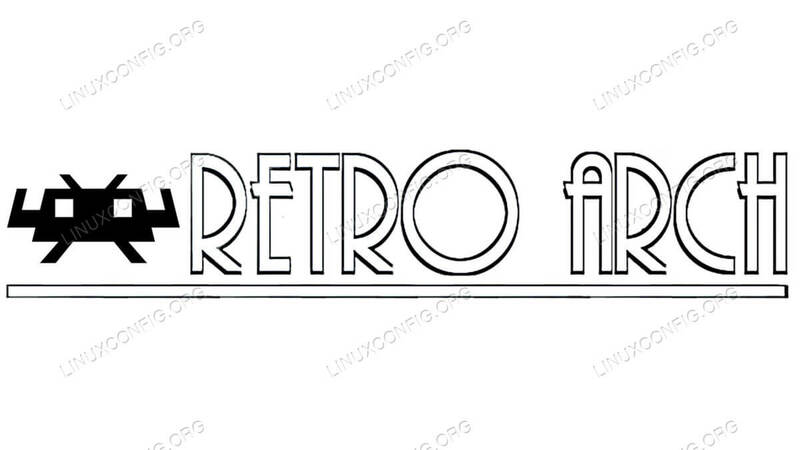 RetroArch is in the official Arch Linux repositories. Go ahead an install it with pacman. Of course, if you’re not using one of the supported distributions, Flatpak is a great option to get continually updated releases of RetroArch. Start by adding the Flathub repository, if you don’t already have it. Now, install RetroArch with Flatpak. RetroArch is a graphical application, so go ahead and locate it under the “Games” section of your desktop environment’s launcher, and start it. If you’re familiar with the Sony PSP or the PS3, the RetroArch interface should instantly be familiar to you. There is a list of heading categories across the top and a list of options to select under each. It’s easiest to navigate RetroArch using your keyboard. The first column contains your game controls and everything you need to load and play your games. The second is the settings column. The others aren’t nearly as important, save the last one that allows you to scan for and import games. Look For Games on RetroArch. Adding games to RetroArch is simple. Start by sliding over to the import tab. It’s the one with the plus sign icon. Then, select the option to scan a directory. Scan Your ROM Folder on RetroArch. Search for the folder containing your ROMs. When you arrive in the directory, select the option to “Scan This Directory.” It will probably only take a second or two for RetroArch to sort through and pull out any compatible games. Start a Game on RetroArch. Back out to the top column listing. You should see a new column available for the console that you imported games from. The icon will look like that console’s controller. Slide over to it, and the options below will be your games. Select the one you want to play. Your game will start up just like it did on the actual console. You’re now ready to build your virtual game collection and enjoy some old favorites again. Remember that ROMs fall into a legal gray area, so the safest route is to only download games which you have physical copies of.